The top half of the screen is simply a readout of the Video Cards characteristics and is included for information only. The resolution can be selected via the scrolling list of available options and the ‘apply’ button will cause the desired setting to be activated. It should be noted that on Graphics Cards with limited memory then this may take some time. The ‘W Buffer’ option selects W buffering as opposed to standard Z buffering and in theory should produce superior results. A W/ Z buffer is used to remove pixels that are obscured by others that are closer to the observer. A Z buffer works well for objects that are relatively close to the viewer and is generally fine for games such as first person shooters. 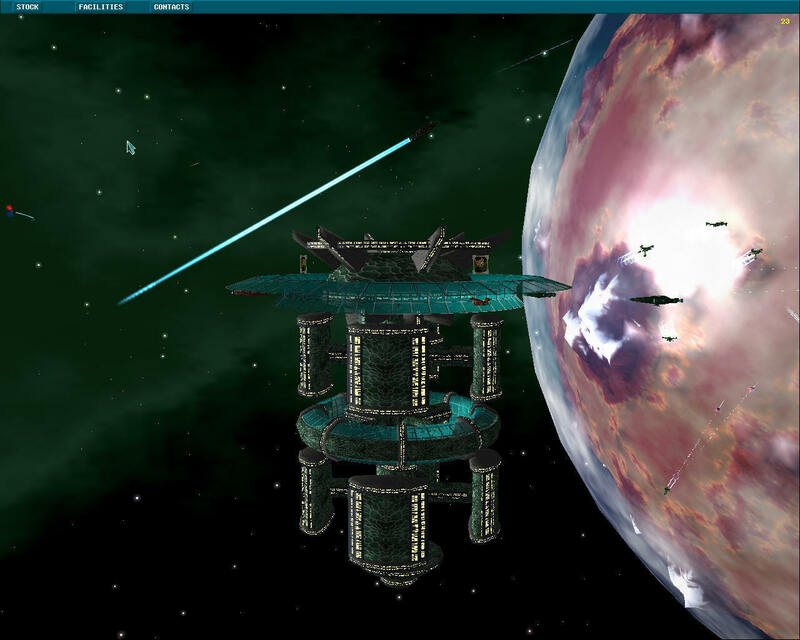 For applications that need to compute large distances, such as space games then a Z buffer will tend to struggle and artefacts can occur. In principle the W buffer should work better where larger distances are involved, however in practice the results tend to be marginal.